481 McGhee St — Alco Builders and Realty Co.
Enchanting Craftsman on a tree lined street, Conveniently located close to Interstate access as well as dining, shopping, schools and medical facilities. This large home is filled with charm and period details. 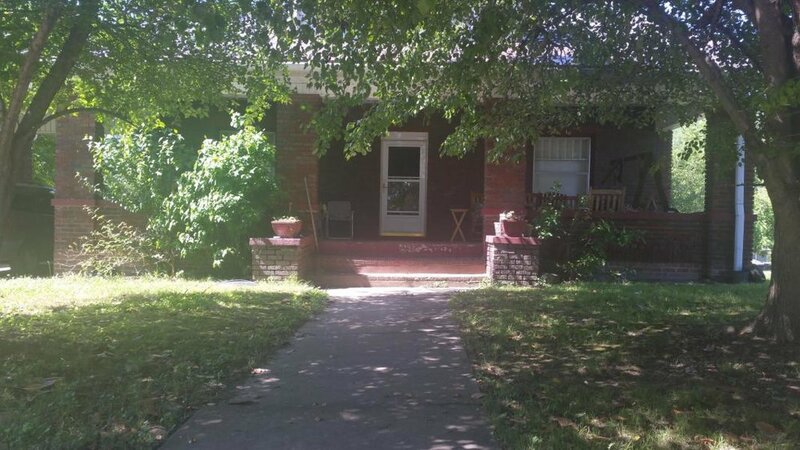 From the moment you Step onto the extremely large front covered porch it just feels like home. 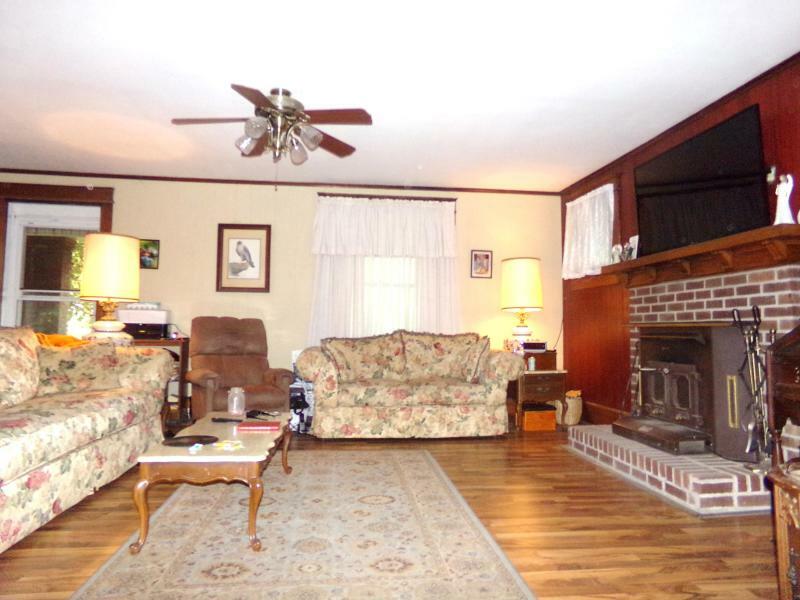 Home features beautiful wood French doors, large spacious living room w/ fireplace which opens to the dining room. A table for 10 would fit perfectly! 3 beds up with full bath. Main level has 2 bedrooms, kitchen and 1 bath.